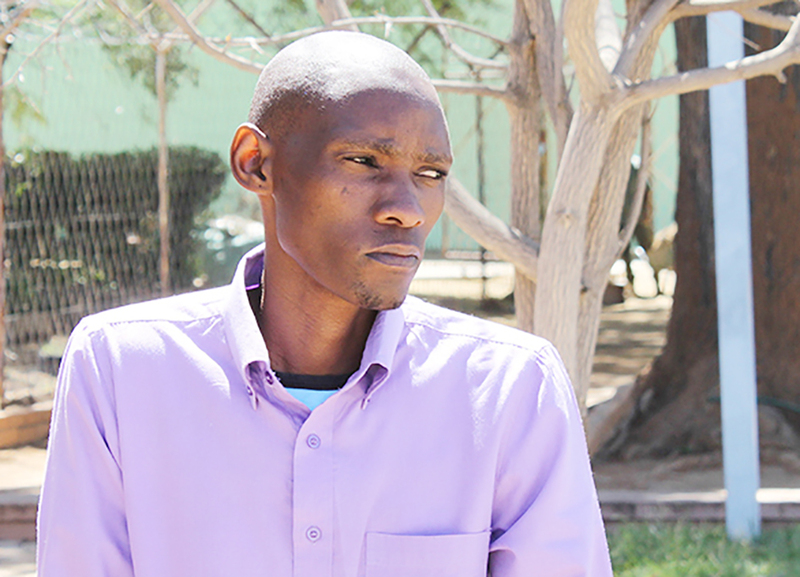 A GOBABIS man who confessed that to stabbing his long-time girlfriend 16 times in front of an 11-year-old girl was convicted on an additional charge of assault by threat. Jacob Hoxobeb, 31, admitted that he killed Anastacia Goagoses, 30, the mother of his three children, because he suspected she was cheating on him. Goagoses also had two other children. The 11-year-old girl who witnessed the murder testified in court that Hoxobeb threatened to slash Goagoses with an axe, which he denied. 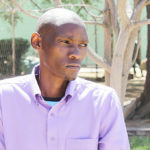 This week, however, Judge Dinah Usiku convicted him on that charge, citing the State has proved beyond reasonable doubt that he indeed threatened the deceased. Before he killed her, Hoxobeb grabbed an axe and charged at the deceased, threatening her, the judge said. The girl’s testimony is that she and the deceased were neighbors and on the day Goagoses died, she and her little sister were playing outside when an argument erupted between Hoxobeb and Goagoses. Another witness, Gariseb Sebastian, told the court that he saw Hoxobeb threatening the deceased with an axe and he took it from him. Upon conviction, Hoxobeb told the court that he was sorry for what he had done and that the children will now grow up without their mother.